We craft and market websites that look amazing on all devices. We design and develop optimized websites that convert visitors into customers. Maybe you have created a website already, has that website created any business? The launch of a website is often overlooked and a missed opportunity. Today, more than half of all potential customers turn to the internet to start the process of buying anything. Are you where your customers are? We leverage your digital presence and ensure your website is engaging, mobile friendly, and a conversion machine. A basic template website no longer works, the internet is just to competitive to leave anything to chance. We design each page with purpose, every word, font, and even color is thought about in great detail. Your website has less than five seconds to capture your visitors attention before they hit the back button. We will guide you through the entire process and create an online home to make your neighbors jealous. Does it matter how amazing your website is if nobody can find it? We construct all of our websites with Search Engine Optimization in mind. From user interface to site architecture, every factor of SEO and ranking high is on the front of our efforts to build your digital footprint. The landscape of internet traffic is constantly evolving, that is why we choose to use WordPress as our CMS (content management system) as our first choice. Your website will be safe, secure, and able to grow with both you and technology. SEO begins with the initial design of your site, but also becomes part of the overall theme. The whole point of a website is to attract new business, generate sales, and add validation to your brand. This is done through both on-page SEO, off-page-SEO, citation building, and other specific ranking factors inherit to your industry. Our design method is focused on generating more traffic to your site, then turning those visitors into buyers. Each portion of your website should have a goal of getting a click, call, or buy intent. Natural layouts, easy to use navigation, and functional interface all add up to more revenue. We are serious about website marketing in Bluffton, South Carolina! If you are serious about generating local business in Bluffton from the internet, you need a strong foundation online. This is a unique area and being so close to other towns, its easy to loose search intent due to geography. Search terms differ from person to person, so we need to make sure you site is poised to convert your visitors into customers. Then get them to share their story through reviews and social media. 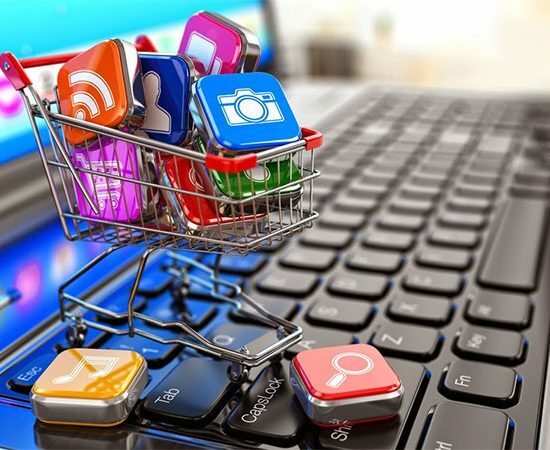 The impact of social media on your website and e-commerce site is huge, don’t miss out. We know the value of a website the looks as good as it performs. Your site will become a powerful medium for marketing your brand on the internet. Your site will look amazing on the surface and behind the scenes. Built from the ground up to perform and build value. We make sure your website will be found online for the targeted keywords and terms that you focus on. Online marketing is highly competitive, let us prepare you for battle. Stop losing traffic and customers to your competitors. Make sure your site is at the top and in front of people ready to buy. Having social media profiles are no longer optional! Today, your social influence directly impacts your ability to get found online and build trust with search engines and the public. Every person is different and everybody uses the internet in a different way. Make sure your brand is present where customers spend time online. We are a Bluffton web design company that can help you establish and grow your presence online by creating a professionally designed website that is custom built for your specific needs. WHY A MOBILE FRIENDLY SITE? Gone are the days where a basic website that your uncle or neighbor put up for you will work. Today, Google and Bing run the show and we have to play by their rules. 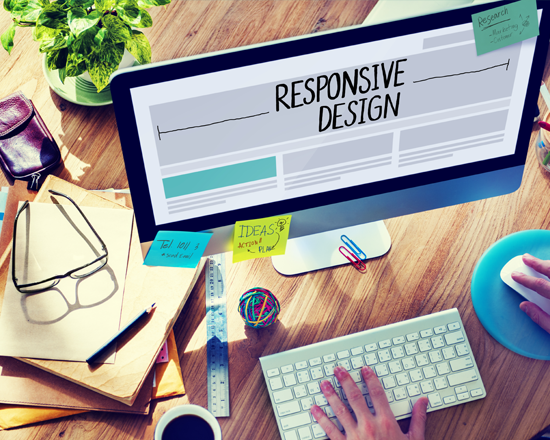 One of the most important criteria for a successful website is that works on all devices. That means your site works perfectly on a Phone, Tablet, Ipad, Kindle, and of course a computer. In fact, if your site is not mobile friendly, Google will not even consider it in their database or index anymore. Coastal Marketing Strategies build every site to be optimized and work across multiple devices. Your site will work and look amazing on a small phone to the largest tablet and everything in between. What is the mobile state of your current website? If you are wondering why your competitors keep showing up higher than you, one reason could be if your site works on mobile devices. 74% of internet users never scroll past the second page of search results. How are you going to make sure you get found online? This is the root of good Search Engine Optimization(SEO), making sure people searching for what you have can find your website. If your website does not show up high in the search engines the chances of you making the sale are slim to none. 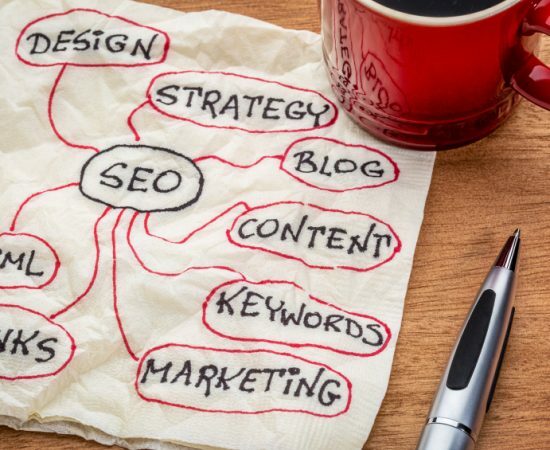 SEO is not just throwing a few keywords on a page and hoping for the best. That is a waste of time. True SEO is managing a website with a fine tooth comb and optimizing every nook and cranny for keywords, locations, image tags, online reviews, and relevant content. Once on-page SEO is complete, then we make sure all off-page factors are also taken care of. Are there quality links pointing to your website? Does Google think your site is of low value or untrustworthy? We can guide your website from obscurity to the top of search results. We are experts at Bluffton, SC search engine optimization! We know you have many choices when it comes to web design in Bluffton, SC. What makes us different is our ability to listen, learn, and truly grasp your industry and digital needs. We will ask you a lot of questions, we will study your trade, and we will be your partner. We want to know about you, how your business works, where you want to grow, and then create a plan to build you an amazing online home. We strive to be the best and deliver an amazing experience. We strive to create websites that are effective, not just look pretty. There is no point to over engineer a website if a visitor can’t find some simple contact button. A clean, crisp, and focused design mixed with user-centered goals is our main objective when we develop your new website. The real way to measure a website is not by its looks (which are nice) but by it’s effectiveness in helping a business grow. The most efficient way for us to create a website for you is understand who you are. Every project begins with a thorough discussion about every detail of your project from design to functionality. Who your website is intended for is a key factor in how we create it. We aim to get a clear understanding of your targeted audience and put together a website that will generate business, please your customers, and get results. Our mission is to create a great looking website while making sure users can find the info they are looking for.